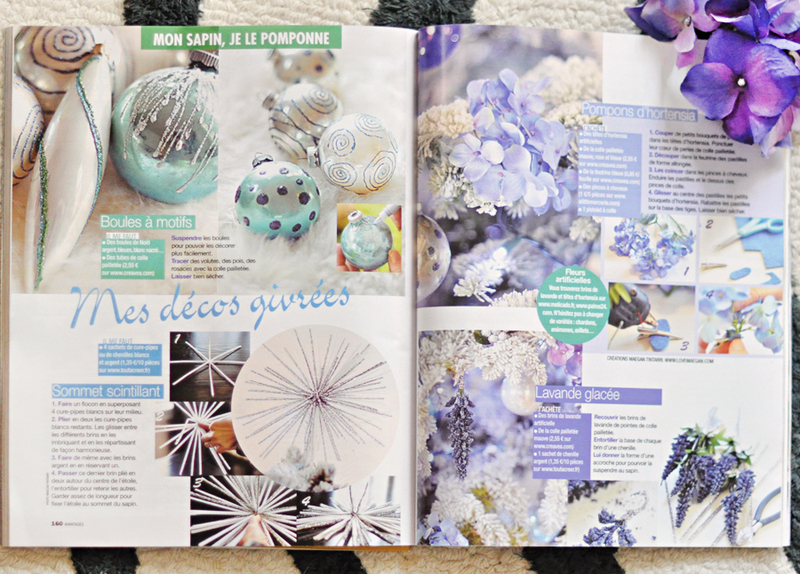 Just a little fun news; French magazine, Avantages featured my DIY Christmas ornaments and decor in a two page spread in their December issue…. Shop White Gowns, Black Bralettes, Grey Coats, Orange Dresses and more. Get this widget.